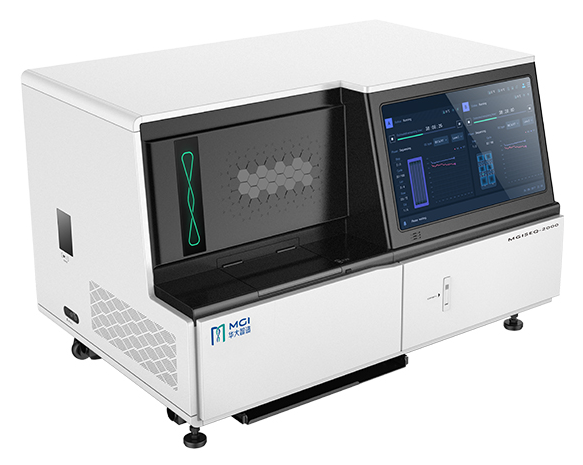 MGISEQ-2000 adopts a novel chip system that supports various modes of sequencing and is integrated with optimally designed optical and biochemical systems to execute the sequencing process within a relatively shorter time for a more streamlined sequencing experience for the user. Supporting sequencing and data analysis in a range of areas including scientific research, basic medicine, forensics, and agriculture. 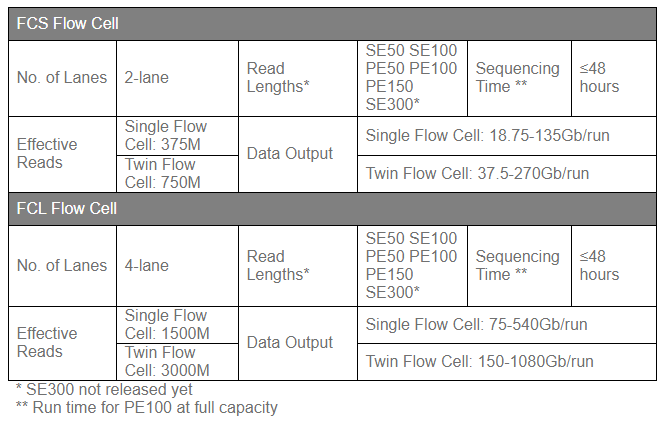 MGISEQ-2000 adopts an innovative “Flow Cell” system which can support various sequencing modes, and an optimised optical and biochemical system which enables the whole sequencing process to complete within a short period of time, offering the user a simplified and streamlined sequencing experience. Innovation with a multi-pixel Dynamic Bias Correction Algorithm corrects the core fluorescent signal intensity through the brightness of surrounding pixels. This significantly enhances the identification of DNBs and therefore throughput and accuracy in base calling.